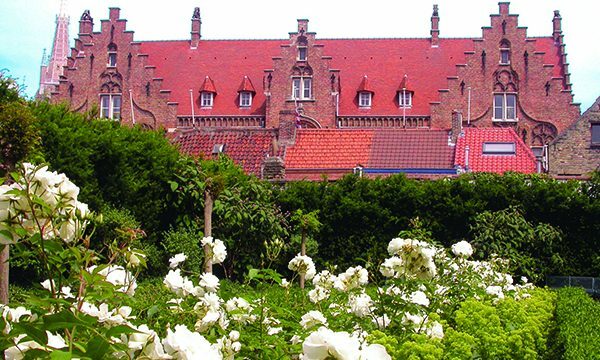 Join Janie Vanpée ’72, professor of French Studies and Comparative Literature, for a nine-day cultural cruise from medieval Bruges in Belgium to the vibrant Dutch capital of Amsterdam. Follow meandering rivers and canals through storybook villages and the idyllic countryside aboard the delightful and intimate barge Magnifique III, a new 20-cabin Dutch-style boutique river boat. We will share this special sailing with alumni from MIT and Tufts University. 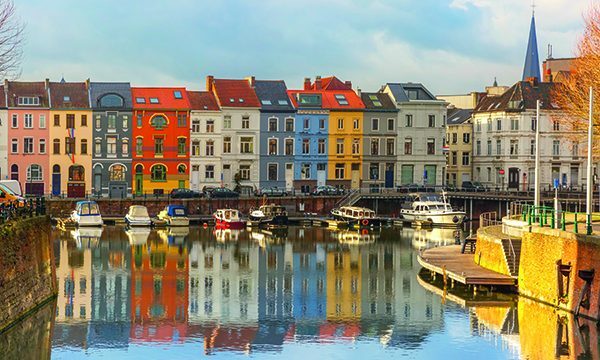 Begin in Bruges with a look at some of the city’s hidden artistic gems, followed by a stop in Ghent, one of the largest and wealthiest cities in medieval Europe. 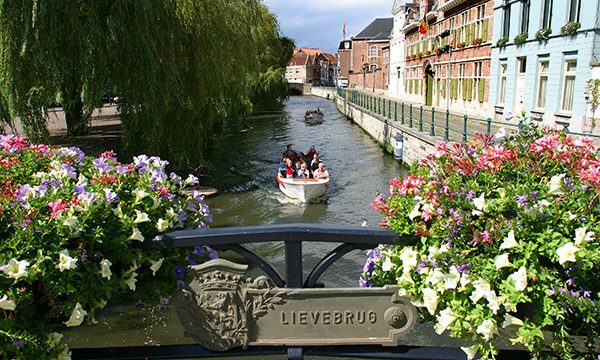 In Dendermonde, admire the former Cloth Hall on Market Square or tour a local brewery. Then, step ashore in Antwerp to visit the 17th-century Rubens House. In Holland, where peace and prosperity reigned during the Golden Age of the 17th century, visit Vianen to see the “silver city” of Schoonhoven. During a visit to Kinderdijk, discover the picturesque village famous for its impressive row of 19 large windmills, or sample local cheeses and sweet stroopwafels in Gouda. Complete your journey by taking in the magnificent masterpieces in Amsterdam’s Rijksmuseum. Activity Level: Active. This is an active program that involves extensive walking and requires all participants to be in good physical and mental health. During optional daily bike tours (averaging two to three hours of easy cycling on flat terrain), pedal along scenic canal-side paths, stopping to explore medieval villages, windmills, and farmland. Non-bikers may take guided walking tours to enjoy a variety of fascinating historic and cultural sites. 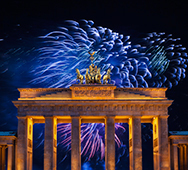 The tour operator can counsel interested travelers on whether this program is appropriate for them. Deposit: $1,000 per person, payable to Arrangements Abroad. 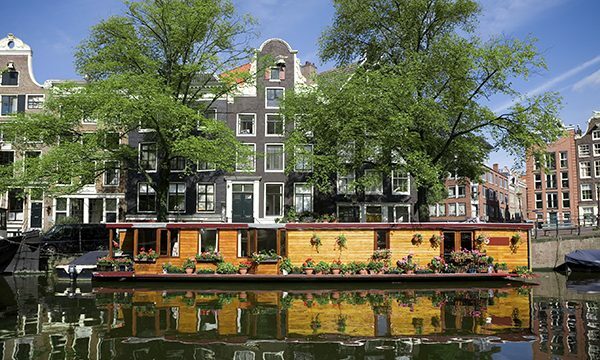 Optional Extensions: An optional three-day post-tour extension to Amsterdam is available.